This book was a breeze to get through. We aren't burdened with futuristic terms and crazy advances in technology that I don't even pretend to understand (or pronounce). Yes, this is the future, but we aren't slapped in the face with it. Possession is the right of mix of dystopian, science fiction, romance, and good ole fashion mystery. Vi, Violet, is a girl that doesn't exactly do as she is told. Her world is supposed to be controlled, but she constantly breaks the rules (doesn't wear a hat indoors) and when she is caught walking in the park at night...with a boy...she is apprehended. Shame, shame, Vi you naughty girl! When Vi is put in a cell with another notorious rule breaker named Jag - a hot one at that- she finds herself in the middle of something I will call....a War of the Minds. There are a lot of twists and turn in this book and not everything is predictable. The boy she was caught walking in the park with, Zenn - her match, isn't exactly who he says he is. Throw in boy number two, Jaq, someone who has secrets all of his own, and you get a royally confused girl left with two boys and two choices. The romance is there and it is the right amount to keep the girls swooning. The boys will stay tuned for the adventure and mind control. The mystery of who is who they really say they are, and the adventure that comes from running away from something that will eventually catch up to you, are all highlights of this book. Possession is another great dystopian to add to your reading pile. I'm sure the stack is high due to the current trend (there is a trend, right? ), but this should be a part of them. Like a lot of other great titles in this genre, this book is all about control. Who is controlling your thoughts and behavior? Do you have free will or is that an illusion? Vi struggles with these ideas throughout the whole story. I can see this story being a part of school curriculum because it appeals to both boys and girls, and the book asks some pretty heavy questions in a simple way. 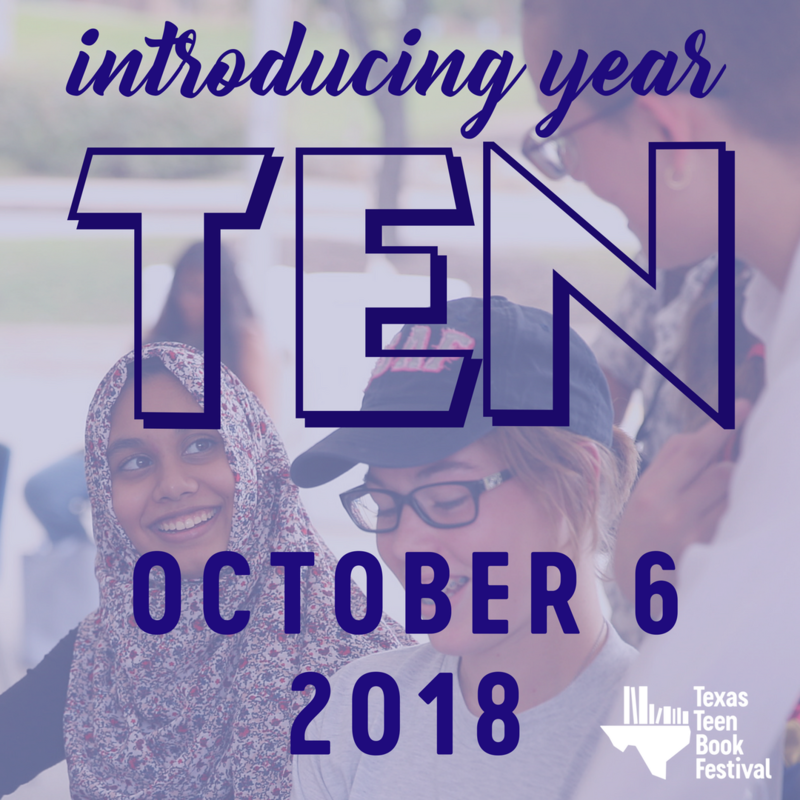 I think the topic of control and free will is a topic that every young person should discuss at one point or another. This book can serve as a great tool for sparking those discussions. You can find Elana on her website, blog, and on Twitter. Thank you, Teen Book Scene for letting me a part of the tour. 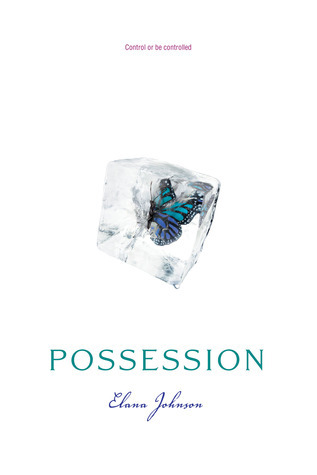 Regal Literary is giving away 10 SIGNED, hardcover copies of Possession, you can enter HERE. Giveaway ends 6/30.